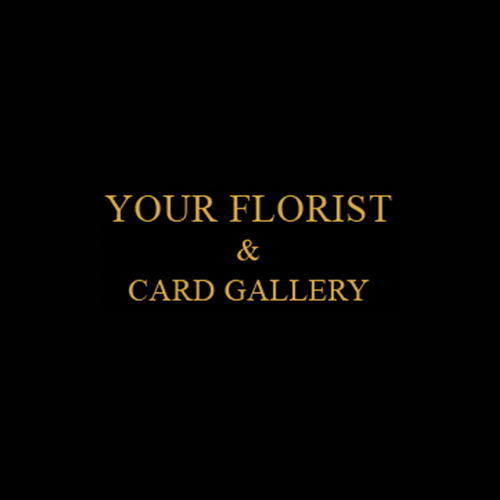 In 1964 Floral Art Centre began creating floral designs in Clarkston, Glasgow and although we are long established, we do not live in the past.. Your Florist is owned and managed by the same family since 1980. Today you can discuss your floral order with Mark (BAcc), who joined the family business in 1990, or his team of dedicated, skilled florists. At Floral Art Centre every order is hand made by us, real local florists!